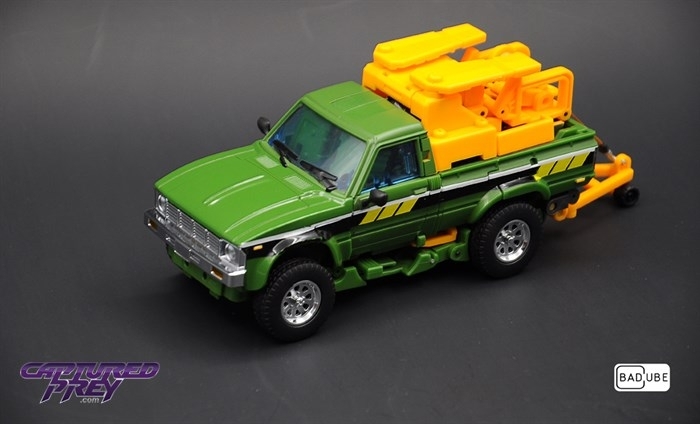 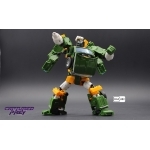 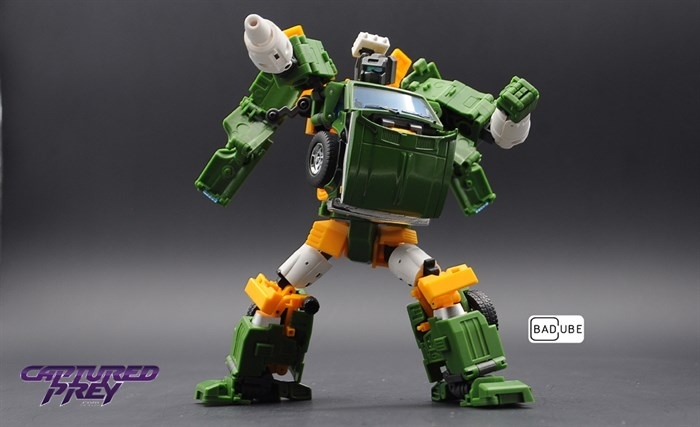 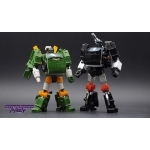 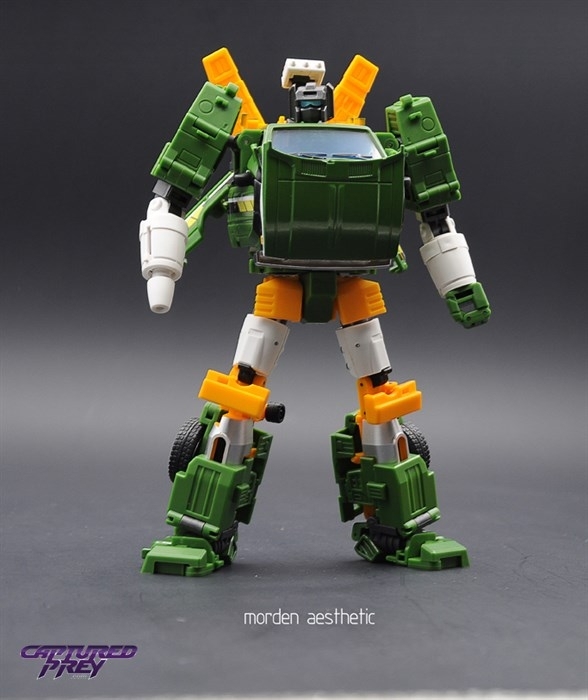 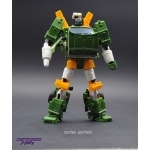 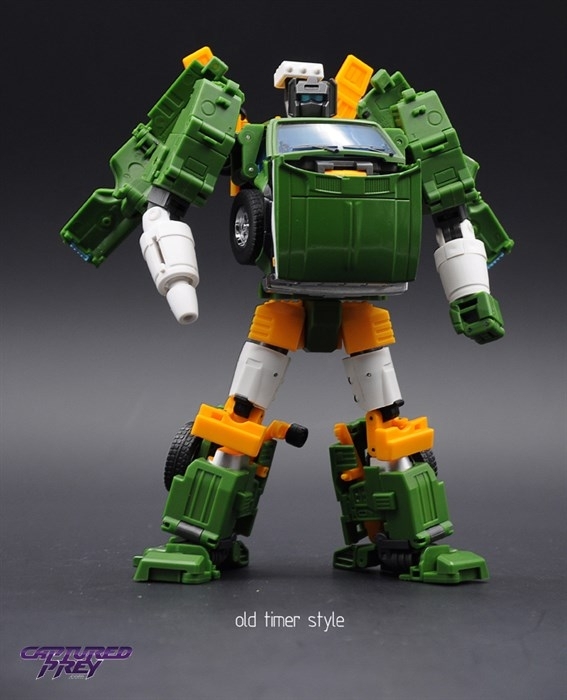 Badcube's awesome quality and design are now bringing us MP-style homages to Trailbreaker and Hoist! 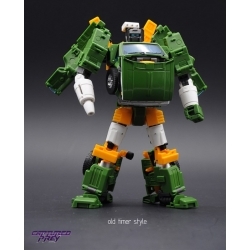 Lorry stands as tall as MP Ironhide...or does he? 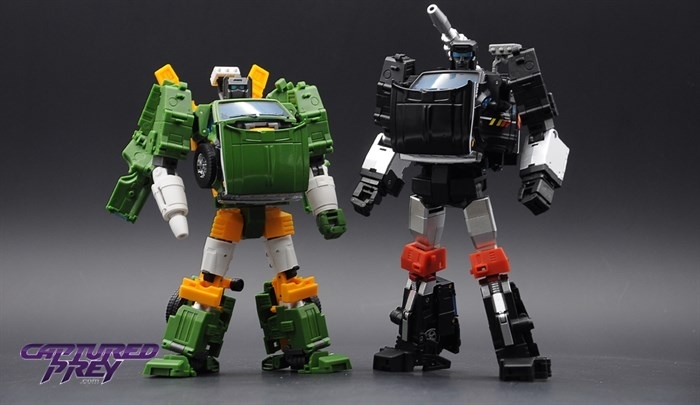 You decide which look you prefer in robot mode! 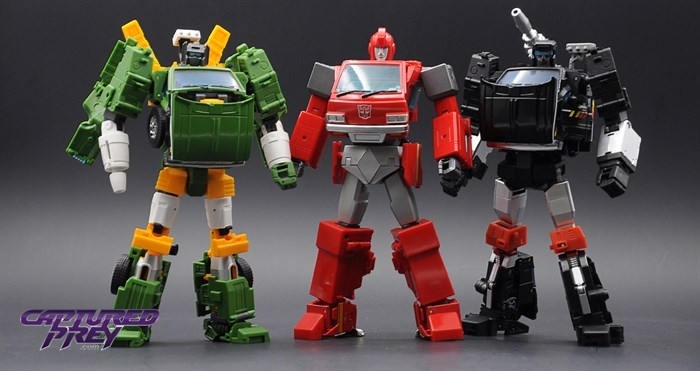 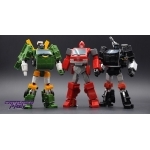 Approximately 8" tall - height and build in robot mode are adjustable, choose your favorite look! 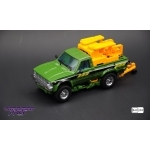 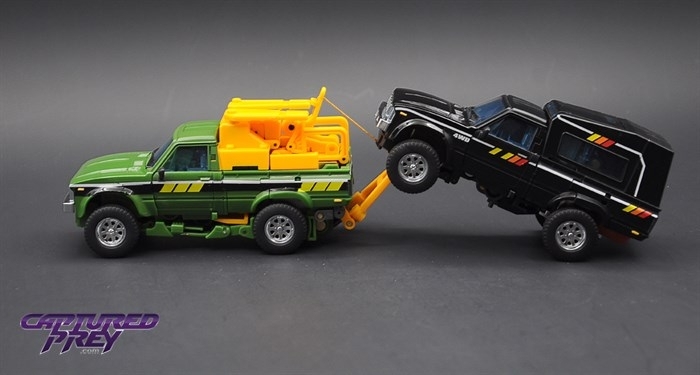 Includes adjustable towing cable and equipment to work with many different figures! 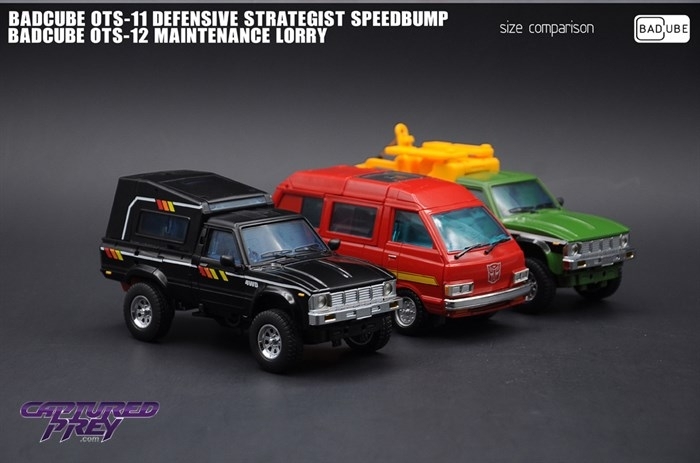 Includes bonus mini-figures and accessorie to recreate the cartoon's medieval battle scene!